We believe the Bible is the inspired, infallible, trustworthy, and authoritative Word of God. We believe our Lord Jesus Christ is fully God, was born to a virgin, lived a sinless life, worked miracles, shed His blood to atone for our sins, rose in body from the dead, ascended to the right hand of the Father, and will return to reign in power and glory on this earth. empowers them to live godly lives. We believe that the work of the Holy Spirit in lost and sinful people is absolutely essential to their becoming new creations. We believe both the saved and the lost will experience eternity: those who are saved in the resurrection of life, and those who are lost in eternal punishment and separation from God. 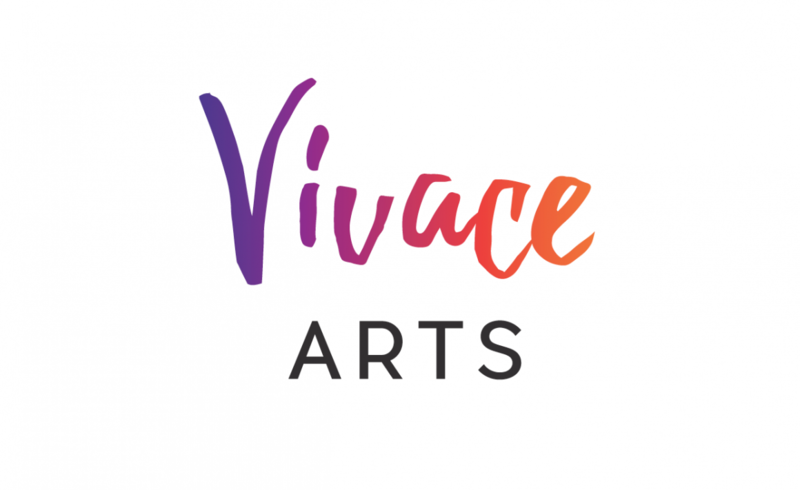 For more detailed information about what we believe and how those beliefs shape our lives and ministry at Vivace Arts, click here.